Watch this page for up-to-date information for all South Australian practicing celebrants! 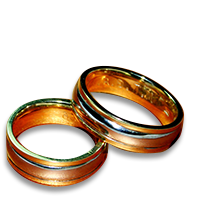 ARE YOU A CIVIL MARRIAGE CELEBRANT LOOKING TO JOIN AN ASSOCIATION? you will need to carry on your business. required by the Government for your obligation is held both days and you choose which day you would like to attend.